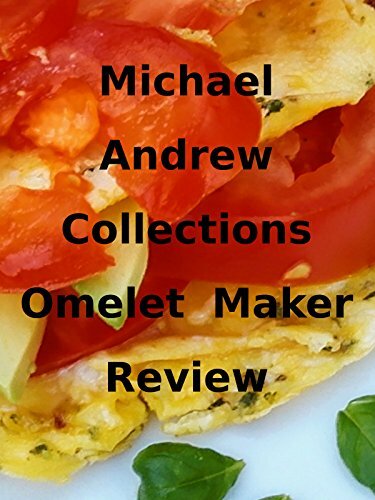 Watch the 9malls review of the Michael Andrew Collections Omelet Maker. Does this thing really work? Watch video to find out.